The current armed conflict in Yemen began, essentially, as a domestic struggle for power between political and tribal factions. This reality ran contrary to the conventional narrative in the international news media that Yemen was another sectarian arena in the proxy war between the Middle East’s two great Sunni and Shia rivals, Saudi Arabia and Iran, respectively. 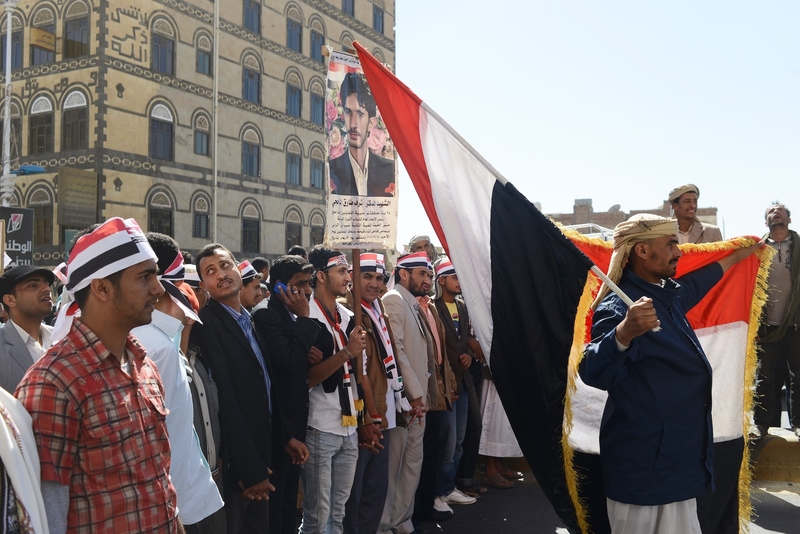 The Gulf Cooperation Council and the international community brought together Yemen’s various political power brokers in 2011 to help end the crisis the country had entered following the so-called “Arab Spring” uprisings. These negotiations resulted in an agreement that became known as the GCC Initiative, which ushered Yemen into a “transitional phase”. This period was intended to pave the way for a peaceful transfer of power away from President Ali Abdullah Saleh, address citizen demands for democratic reform and transitional justice, empower the Yemeni state, curb the use of violence by political actors and prevent a return to authoritarianism. 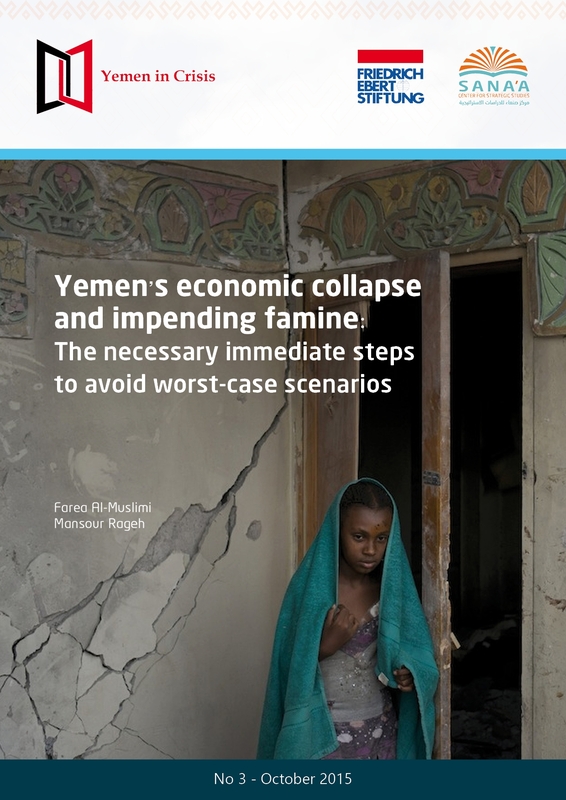 This policy paper, published by the Sana’a Center for Strategic Studies in partnership with the Friedrich-Ebert Foundation, aims to provide a reading of Yemen’s current economic situation. It offers a contemporary context to the crisis, examines the economic impact of the ongoing civil war and Saudi-led military intervention, then discusses policy recommendations for stakeholders regarding how best to prevent the disintegration of Yemen’s economy and the onset of famine. 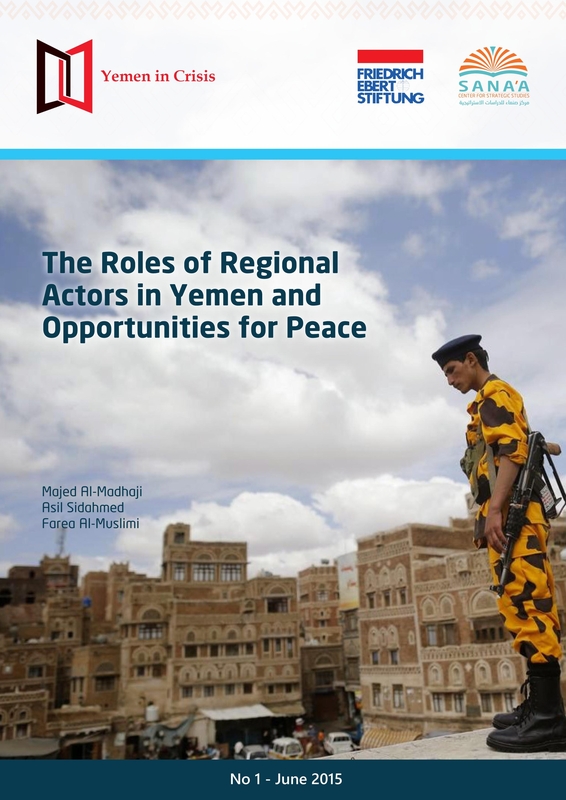 As civil war persists in Yemen, it is crucial for international and local policymakers, as well as military leaders, to expand their understanding of the role of local actors, and the dynamics at play between them, in order to reach an inclusive long-term peace agreement. In the absence of this awareness, Yemen risks remaining in a state of conflict and in the face of a tenacious humanitarian catastrophe for the foreseeable future. 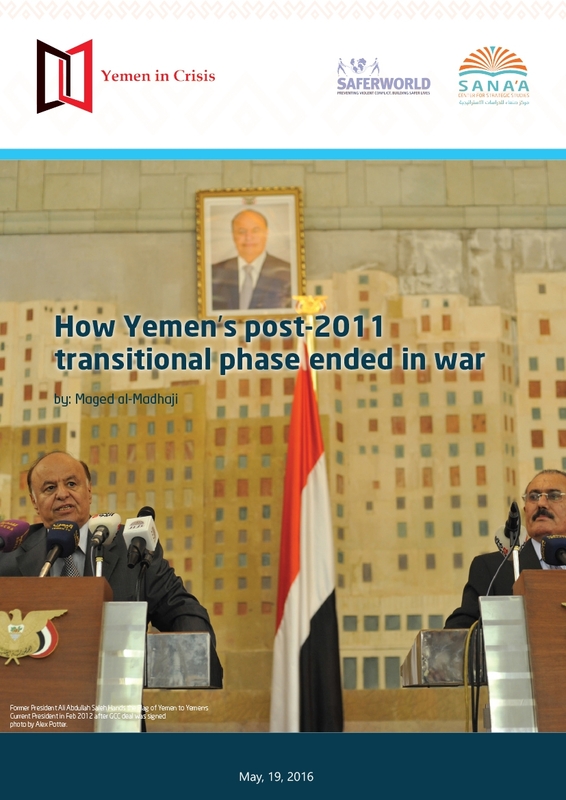 This policy brief is the second in a series of policy briefs issued by the Sana’a Center for Strategic Studies and in cooperation with the Friedrich Ebert Foundation (FES) aiming to bring better understanding of Yemen’s multiple current crises..
On the dawn of March 26th, 2015, the Kingdom of Saudi Arabia launched Operation Decisive Storm, an internationally backed military campaign against the Houthis, a Zaidi Shi’a led rebel group, and forces allied to former president Ali Abdullah Saleh in Yemen. 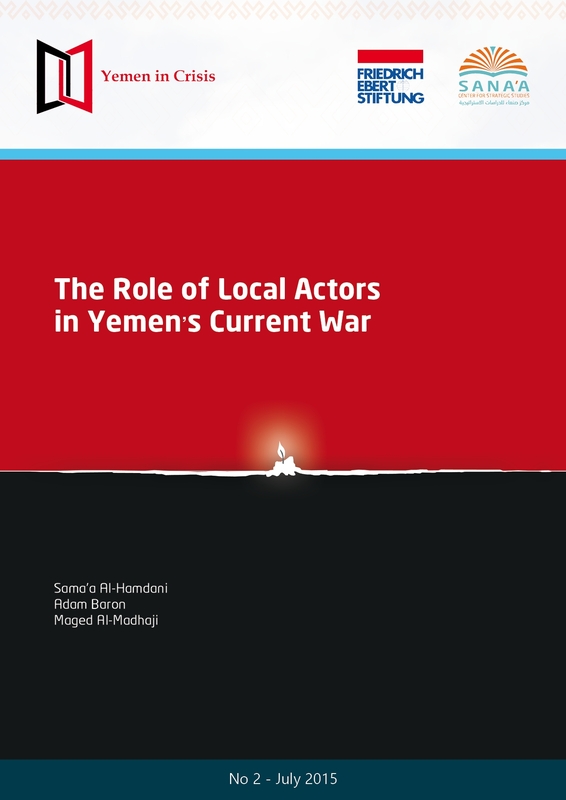 The operation has given rise to new roles for new, non-Yemeni actors in the country, leading to an unprecedented regionalization of Yemen’s conflict.